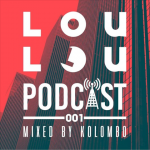 We are really happy to introduce the new Loulou Podcast series! 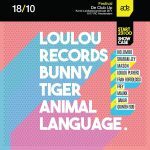 Once a month, one artist of our partner record label will share a 1 hour podcast which will be available as free download for your pleasure only. 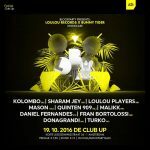 For sure, Kolombo had to be the first guest. Enjoy! The next great EP on Enough!Music is a collaboration and debut release between our starlet Alma. and Oana Leca. 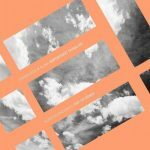 Including a dubby trippy remix from Guido Schneider. Altogether results in a brilliant musical performance. Three slamin tracks for your heart and ears. Enjoy. 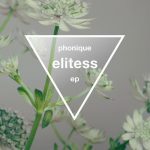 Phonique has had a long and ongoing relationship with Marc Romboy’s Systematic Recordings label, having released music on the label for more than a decade. This week, he’ll be returning to the label with his new four-track Elitess. Just like that, but different. 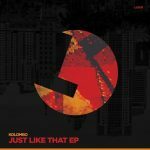 Listen to three brandnew nu-disco tracks released by Kolombo on LouLou Records and just feel the groove. We love it. Phonique returns to the places where everything began. After many years of touring in Brazil, Russia or the USA, where he can be heard a lot, he returns for his record release party to the club, where he has been a resident DJ for many years: the House of Weekend! 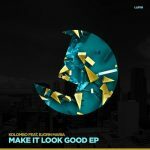 Kolombo is finally back with a fantastic 2 tracks EP featuring the great singer Bjorn Maria! As you know with the master, you can expect some groovy beat and fat bassline! Verwirrt, besessen, verehrt, verklärt. Was andere das Böse nennen, ist Euer Element. Der Deifel, die Hölle, die Unterwelt. 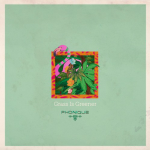 Phonique – ‘Grass is Greener’ feat. Antonia Vai is going to be the first released single from the upcoming album of the artist. Out on October 14th 2016. 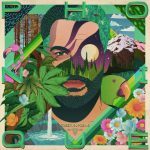 “Phonique returns to his own Ladies and Gentlemen imprint with a stunning collaboration with Swedish singer / songwriter Antonia Vai. We’re very excited and proud of this one ..